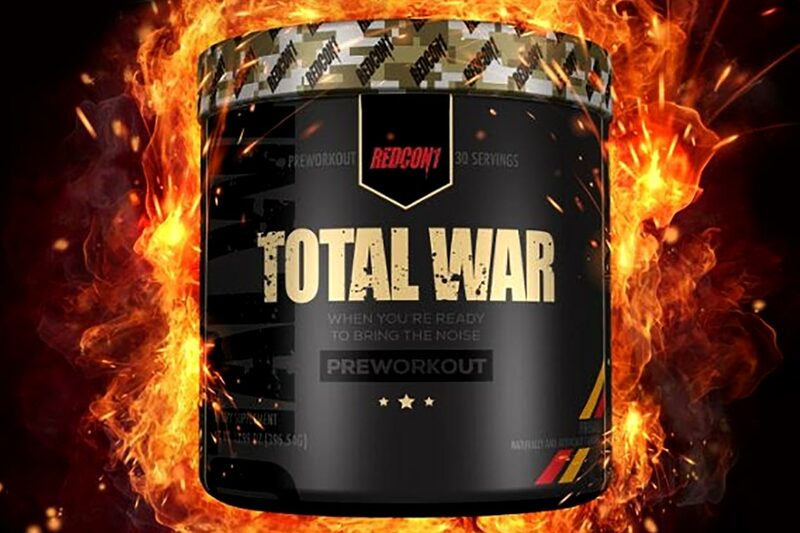 Redcon1 has put together another limited edition flavor for its pre-workout supplement Total War. The most recent limited edition product the brand released was the Arnold Palmer Total War from just a few weeks ago, with Redcon1’s newest one being equally as creative if not more. Now available for purchase from Redcon1 is a Fireball Total War that we have to assume is inspired by the classic Fireball Cinnamon Whisky. The product comes in the usual 30 serving tub and can only be purchased through the brand’s mobile shopping apps available for both Android and iOS devices.